This July, you can taste great food, hear rocking music and view hot art all over Baton Rouge. Immerse yourself in our culture at the best 10 events in the city this month. Celebrate Independence Day in Baton Rouge, and you won&apos;t be disappointed. 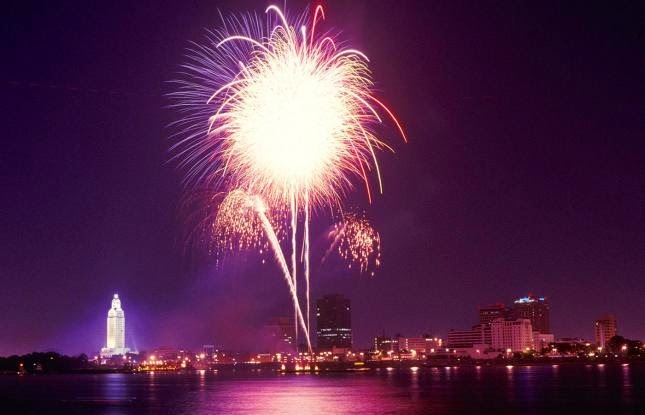 Festive events will be held all over the city all day long, culminating with WBRZ&apos;s Fireworks on the Mississippi at 9 p.m. For a comprehensive list of all the events in Baton Rouge on July 4, click here. 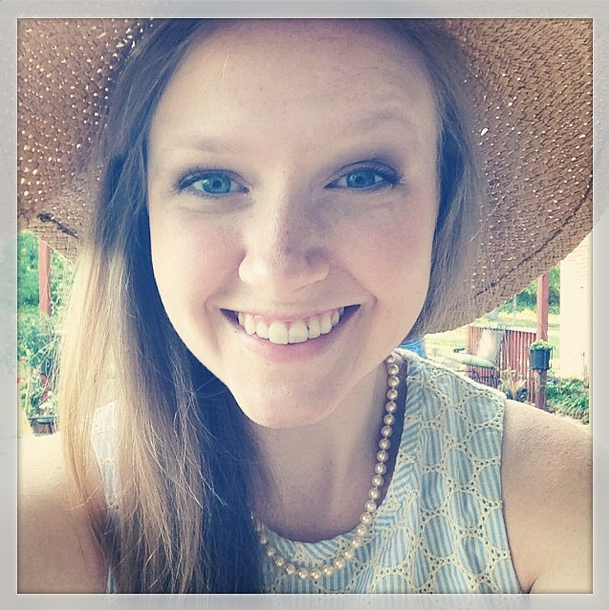 Forum 35&apos;s Art Melt is the biggest juried, multi-media art show in Louisiana. Purchase local art, enjoy live music and a fantastic atmosphere from 5-10 p.m. July 19 at the Louisiana State Museum and along Fourth Street. Art Melt is free and open to the public. Calling all foodies! DIG Magazine&apos;s Baton Rouge Restaurant Week is one of the best ways to experience delicious food in Baton Rouge for an amazing price. Enjoy three-course meals from July 14-19, and leave with a full stomach and full wallet. 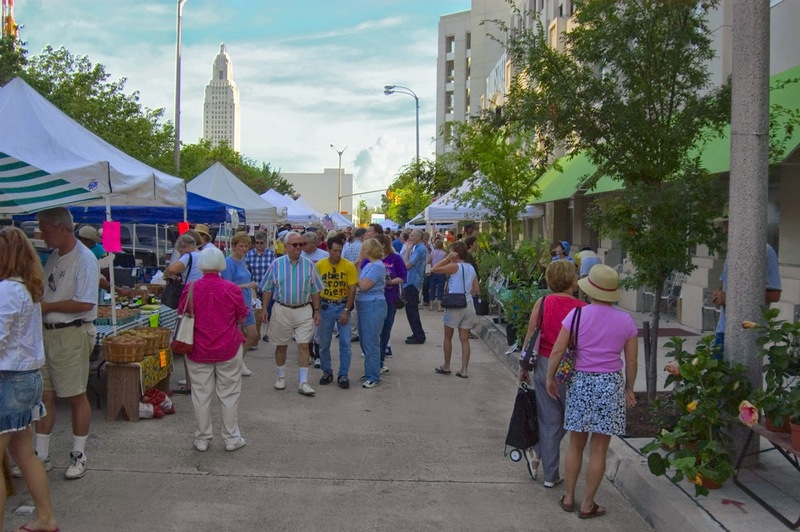 Head to downtown Baton Rouge every Saturday in July from 8 a.m. to noon and shop for fresh and healthy produce. The Red Stick Farmers&apos; Market sets up shop on Fifth Street between Laurel and Main Streets. On the first Saturday of every month, the Baton Rouge Arts Market teams up with the Red Stick Farmers&apos; Market for a fun, community event. Head downtown from 8 a.m. to noon July 5 on Fifth Street for art AND food. Baton Rouge&apos;s newest free concert series is here! Join Summer Beat in Capital Heights to enjoy live music and more every Friday in July from 5:30-8:30 p.m. A special July 4 concert will be held downtown instead of Midcity. Every first Sunday of the month, downtown museums team up for free admission from 1-5 p.m. Swing by the LSU Museum of Art, Louisiana Art and Science Museum and the USS KIDD on July 6 to learn, play and explore. 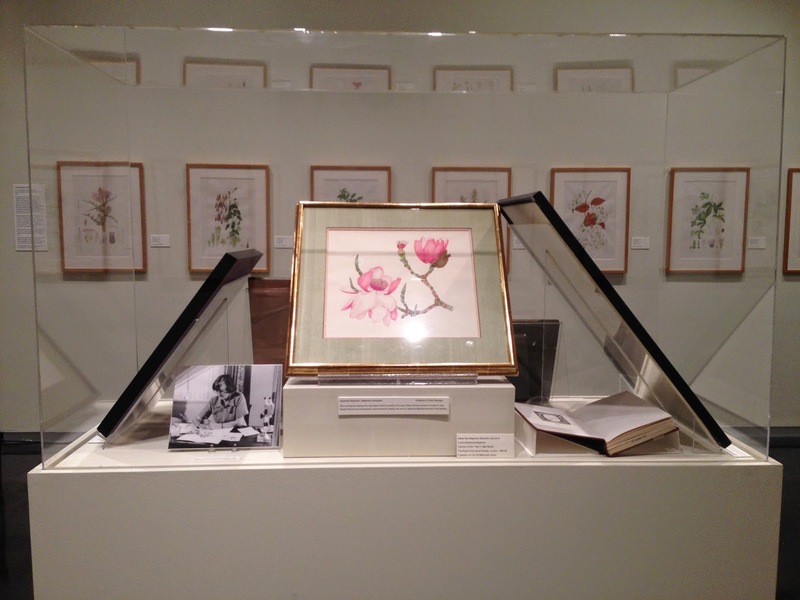 On display in the LSU Museum of Art until Aug. 3 are 55 beautifully detailed watercolors of Louisiana&apos;s native flora. On July 20, you can tour the LSU Hilltop Arboretum to view some of the physical flowers that Margaret Stones painted years ago. For more information on how to book the tour, click here. It&apos;s a hot, hot summer, so BREC&apos;s Baton Rouge Zoo is offering Twilight Tours of your favorite animals every Tuesday and Thursday in July from 6-7:30 p.m. Take a break from the heat and see the animals when they are more active! Pre-registration is required. Travel to the Emerald Isle without leaving the Red Stick at Baton Rouge&apos;s Irish Film Festival July 18-19. View Irish movies at the Manship Theatre, watch traditional Irish dancers and listen to traditional Irish music. For the film schedule and ticket information, click here.